KPMG in Bermuda today [September 29] announced that Richard Lightowler, Managing Director and the firm’s Head of Insurance will be retiring from the firm effective December 31, 2016, and that Mike Morrison will take over as Head of Insurance practice from October 1, 2016. 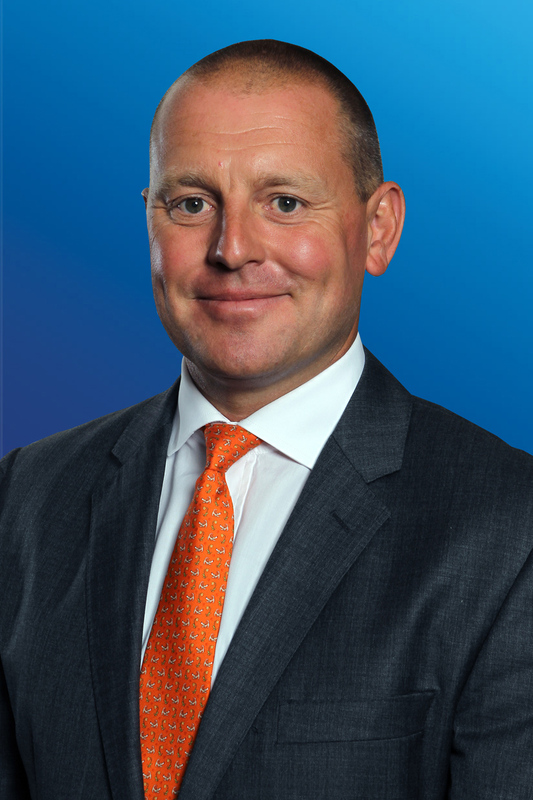 Mr. Lightowler joined the firm in 1993, rising quickly through the ranks to become one of KPMG’s youngest ever partners in 1998. As a Partner in the firm for eighteen years, he has led the firm’s Insurance Practice since 2003. In addition to his client responsibilities, Mr. Lightowler has been an active promoter and supporter of the Bermuda reinsurance industry. He is a long-serving member of the Insurance Advisory Committee of the Ministry of Finance, Chairman of The Acts and Regulations sub-committee, and has played a significant role in assisting the Bermuda Monetary Authority in achieving Solvency II equivalence. KPMG Bermuda Chairman Neil Patterson said, “Richard has been an outstanding leader of our Insurance Practice during which time he has successfully acted as the lead partner on many of our largest and most complex clients, including SEC registrants and UK-listed entities, as well as providing a wide variety of advisory services across the sector. “His contribution to our firm has been immense, not only in the Bermuda marketplace where he has built a professional services team that is second to none, but also in coaching and mentoring our best and brightest, especially his efforts to make our firm more inclusive and gender diverse through our K-Women programme. Mr. Patterson continued: “On behalf of everyone at KPMG in Bermuda, I would like to thank Richard for his outstanding contributions and valuable service to our firm and I wish him every success as he takes a career break with his wife Clare and children Charlie and Grace, although I am sure we have not seen the last of him just yet! “Richard has built a tremendous team and a strong client base that will serve the firm well in the years ahead. I am also delighted to announce that Mike Morrison will take over as Head of our Insurance practice from October 1, 2016. Mike has been the Head of Advisory for the past five years and brings a wealth of international reinsurance advisory expertise to the role. Women in leadership at KPMG?